A DAD from Emersons Green is able to run around after his two-year-old daughter after losing more than six and a half stone. 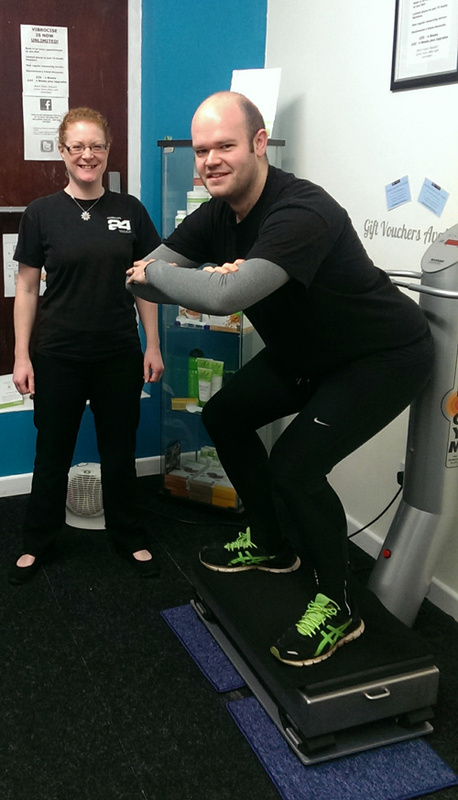 Tom Byfield took part in a community venture called the Bristol Weight Loss Challenge, run by fitness coach Kara Penney. Once the first couple of stone had gone, Tom also joined Kara’s Bristol FitClub, which is also non profit-making and holds weekly outdoor exercise sessions. “It has changed my life,” said Tom, who lives with partner Holly and their little girl Lily near the Willy Wicket pub. Tom, an IT technician with BT, got the exercise bug and has completed the Sodbury Slog and the Bristol Half Marathon, feats he could not have imagined a couple of years ago when he was at his heaviest at more than 23 stone. He keeps a photograph on his phone of his old self to remind himself to stay focused on good habits of diet and exercise. His top tips are to drink plenty of water and to try different approaches until you find what works for you. “Losing weight helped me gain so much confidence. I can now exercise with other people, I can go shopping and not worry about which clothes shop I am able to go to. And most importantly I can run around with my daughter which was one of my main motivations to begin with,” he said. The Weight Loss Challenge is a 12-week programme, with entrance money used to provide cash prizes as an incentive. Kara, who has recently taken over a fitness studio in Overnhill Road, Downend, works with patients referred by doctors to help them develop healthy lifestyles. For details visit www.karasfitnessforlife.com or contact Kara direct on 07531 009 371.